Thanks for this, dr. Johnson. It is kind of you to do this. My doctor is urging me to file my claim now under the old system. He feels that the rules change will make it more difficult to pursue a claim. Do you agree? As of tomorrow, you won't have the option to file under the old system. 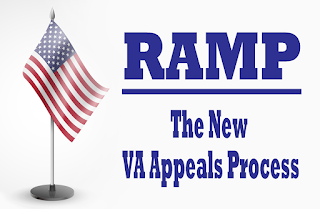 All appeals will be processed through RAMP. However, you can choose the lane that best suites the needs of your case. 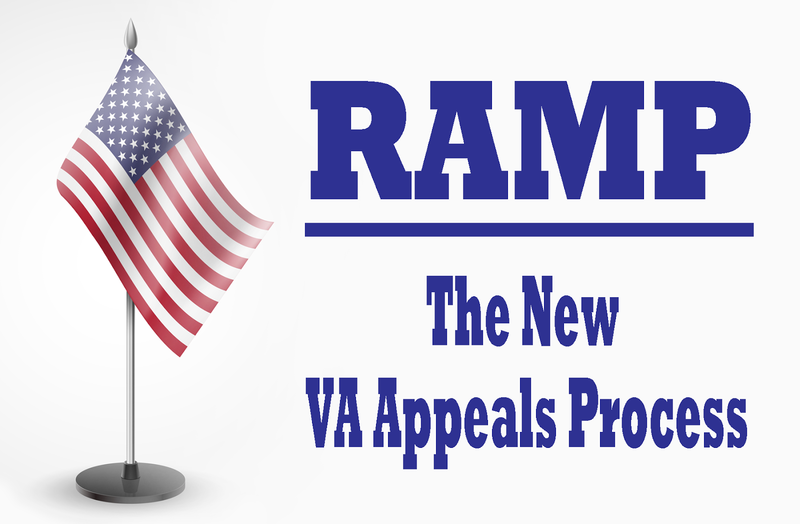 I HAVE AN APPT FOR AN APPEAL AND ATTENDING THE VA COMPENSATION BOARD. WHATS THIS FOR AND WHAT SHOULSD I EXPECT? Are you talking about a BVA hearing? If so, then this is an opportunity for your to explain why you are appealing and provide evidence in support of your appeal.